ORIGINAL POETRY BY DOUGLAS SKRIEF, HEAVENLY VOCALS BLENDED, IVORIES EXPERTLY PLAYED AND SPECIAL GUEST MELISSA GIVENS WILL TRANSPORT YOU TO A SACRED SPACE. PURCHASE YOUR TICKET TODAY. THE CONCERT ALWAYS SELLS OUT. IF YOU WAIT, YOU RISK MISSING THIS INSPIRING EVENING. 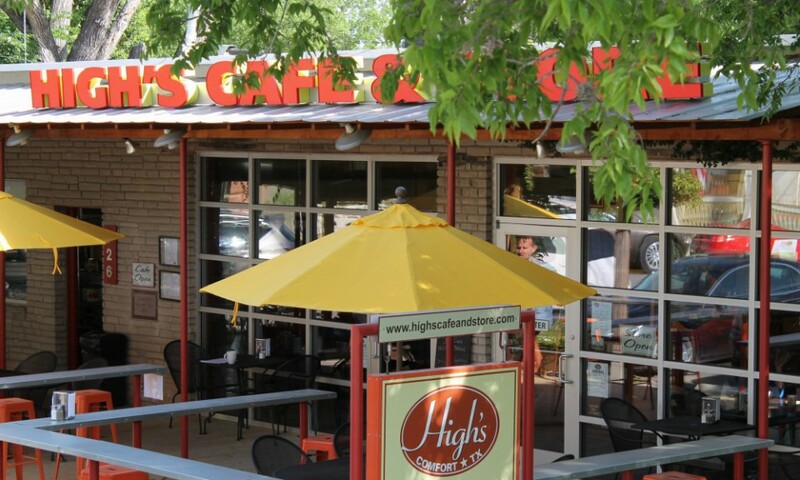 FOLLOWING THE CONCERT, COME TO HIGH’S CAFE & STORE WHERE A JAZZ TRIO WILL KEEP THE GOOD FEELINGS GOING AS YOU ENJOY SOME TASTY NOSH AND WINE. BE A PART OF THIS YEARLY EVENT THAT NO ONE SHOULD MISS! CHECK OUR WEBSITE FOR OUR ONLINE STORE!